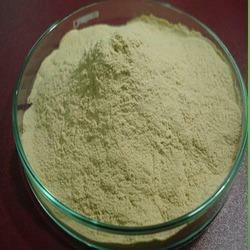 Our organization is counted amongst the most distinguished manufacturers, suppliers and exporters of HVP Chicken Protein. The range offered by us is processed in complete conformity with the food industry standards. After processing, these products are tested by our food experts to ensure that these are free from impurities. Moreover, we provide it in varied packaging options at nominal rates. 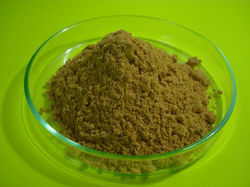 We are one of the leading organizations engaged in manufacturing, supplying and exporting HVP Groundnut Protein. Our offered product line is processed under the most sterile conditions by our food experts using pure quality groundnut. All these products are highly demanded amongst customers owing to their yummy taste, tempting flavor and purity. We hold expertise in manufacturing, supplying and exporting a superior quality range of HVP Soy Bean. The offered HVP soy bean is processed in a clean unit using high quality ingredients. Our product line is sufficiently protected from any kinds of germs. We provide these products to our esteemed customers at market leading prices in different quantity packs. Looking for Hydrolyzed Vegetable Protein Products ?